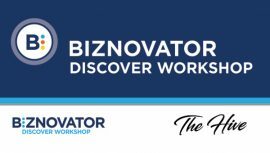 The one week BIZNOVATOR Camp instructs youth (ages 13 – 15) in leadership activities and more advanced business skills while learning to discover and put into action their ideas and innovation at an early age. 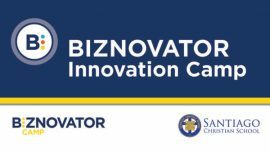 The BIZNOVATOR Camp empowers and motivates youth to excel at their own pace while also learning the importance to dream big. (STEAM): Success, Technology, Entrepreneurship, Arts & Math. 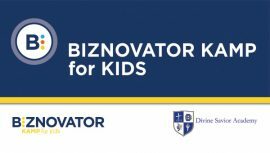 With more than 30 years of proven success in youth development, BIZNOVATOR continues to use its methodology that allows students to build critical skills while also becoming financially literate. 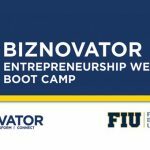 Although our students are learning at the very beginning of the business start-up phase, they naturally increase business knowledge while converting their passion into a microenterprise they call their own. From self-confidence to communication and decision-making abilities, students develop tools that are the keys to success in life and future careers.